Plato thought that the circle was a symbol of the divine. Alberti, an Italian architect, considered it the perfect shape. But no one was more obsessed with the circle than Guarino Guarini, a brilliant Baroque architect. His buildings are made of concave and convex spaces delineated by circles. One of his most important works, the church of Santa Maria da Divina Providência in Lisbon, was famous for its undulating facade. Sadly, the church was destroyed by the 1755 earthquake. By happenstance, the circular shapes included in Guarini’s treatise, Architettura Civile, resurfaced in Portugal in the 20th century in the design of the popular bolo bolacha (biscuit cake). This cake is made with the circular Maria biscuits invented in 1874 by an English baker to celebrate the marriage of the Duke of Edinburgh with the Russian Duchess Maria Alexandrovna. To make the cake, the biscuits are dipped in strong coffee, layered with buttercream and then assembled according to designs that would make Guarini proud. If you see bolo bolacha on a restaurant menu, give it a try. Like the circle, it is simple, but divine. 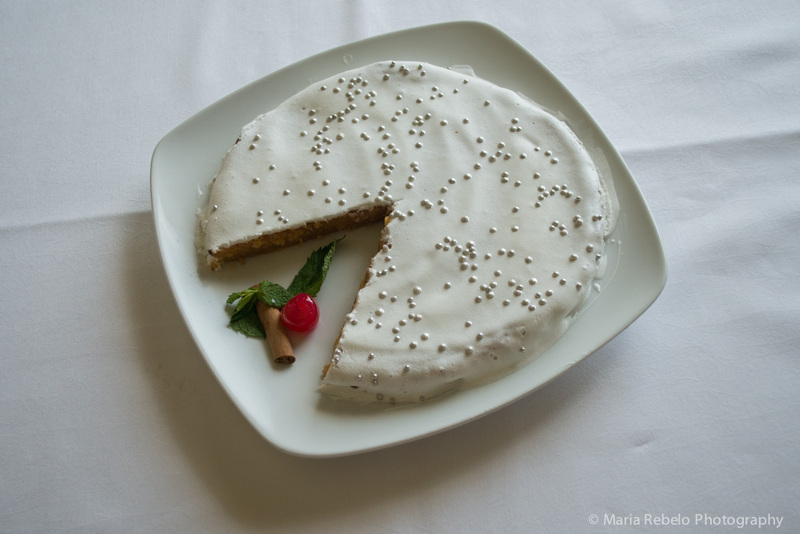 More than a century ago, a baker from Vila Real was given four secret recipes from the local Santa Clara convent. The pastries she made with these recipes were so extraordinary that she decided to turn her bakery into a pastry store. 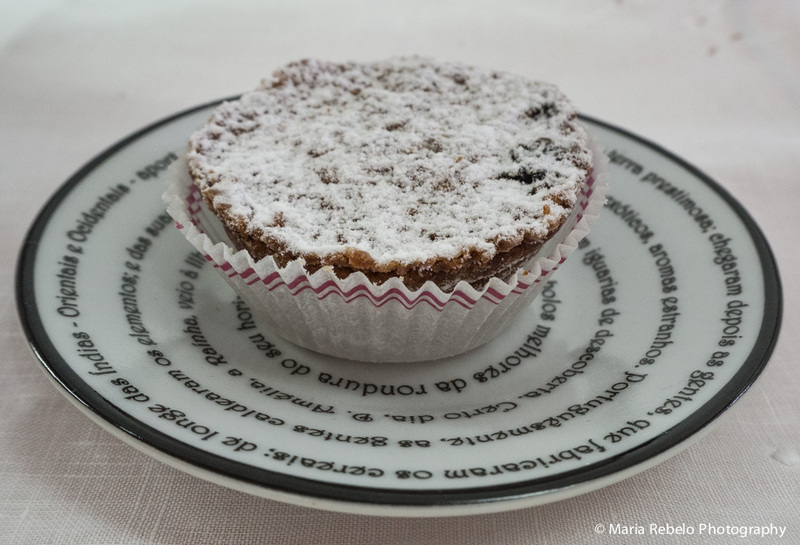 Today, her great grandchildren continue to use the same prized recipes at Casa Lapão, a pastry store in Vila Real. Their most popular pastry is called “Crista de Galo,” which means rooster comb. 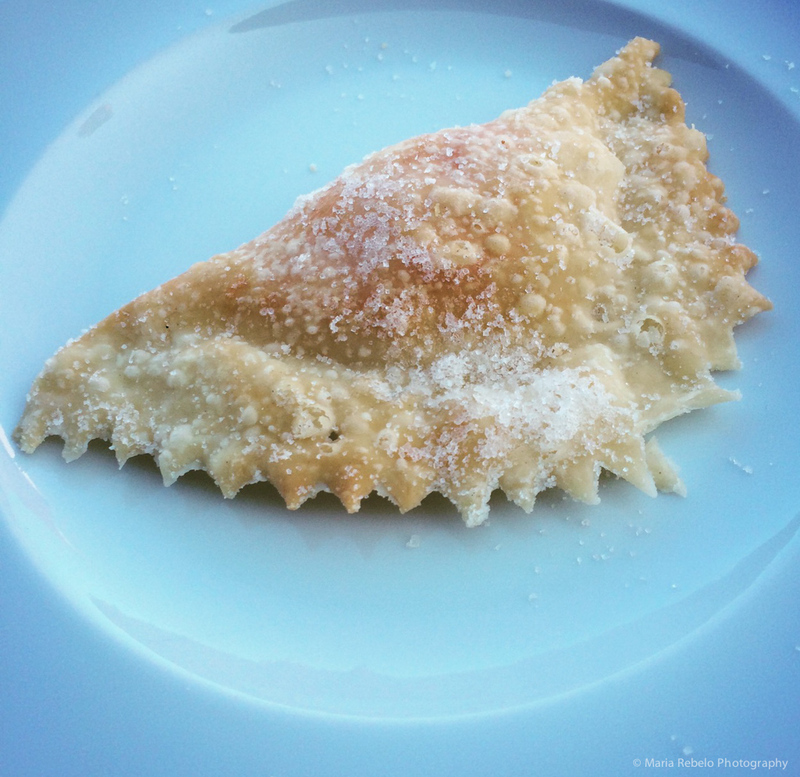 We recommend that you try them with your eyes closed so you can better appreciate the heavenly combination of the flaky dough with the egg and almond filling. If you’re near Vila Real, a stop at Casa Lapão can turn an ordinary day into a memorable one. Casa Lapão is located at Rua da Misericórdia 53/55, Vila Real, tel 259 324 146, email casalapao@gmail.com. Click here for their website. At the end of a wonderful meal at Flor de Rosa, a great historical hotel in Crato, Alentejo, the maître d’ brought us two slices of a dessert called Tecolameco. In our quest to eat fewer sweets, we decided to have only a small bite to be polite. But once we tasted this marvelous dessert, our will power vanished. Tecolameco is made of sugar, eggs, almond, pork lard, butter, and cinnamon. 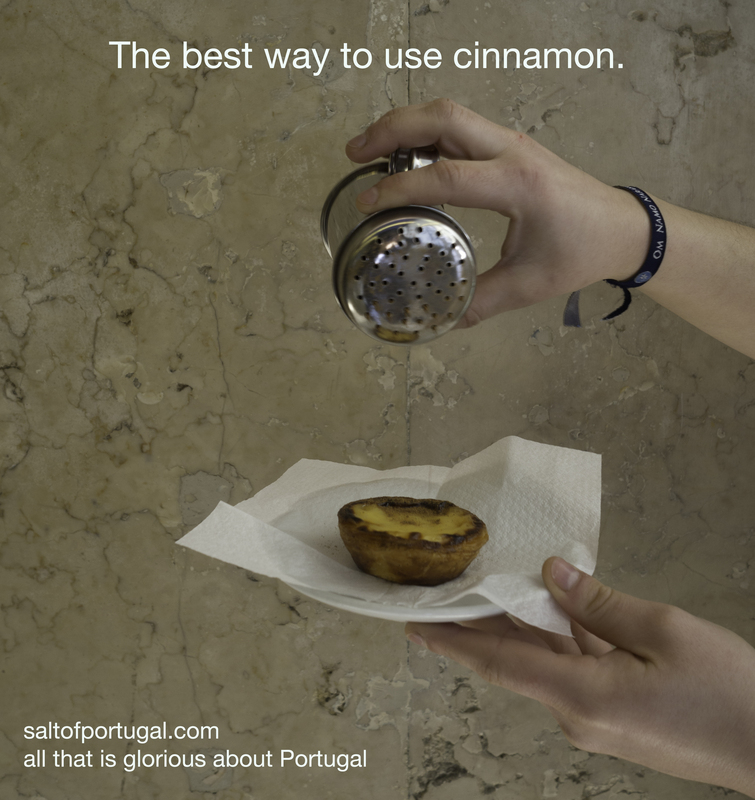 There are many other Portuguese desserts made with these ingredients, but none tastes like Tecolameco. It is said that an old chef found in the Crato castle an ancient book that revealed the meaning of life. All the pages were blank, except for the one with the recipe for Tecolameco.